Governments can lead on ethical AI adoption, says Alan Finkel. Australia’s Chief Scientist has urged the Federal Government to use its purchasing power to reward ethical conduct by providers of artificial intelligence. 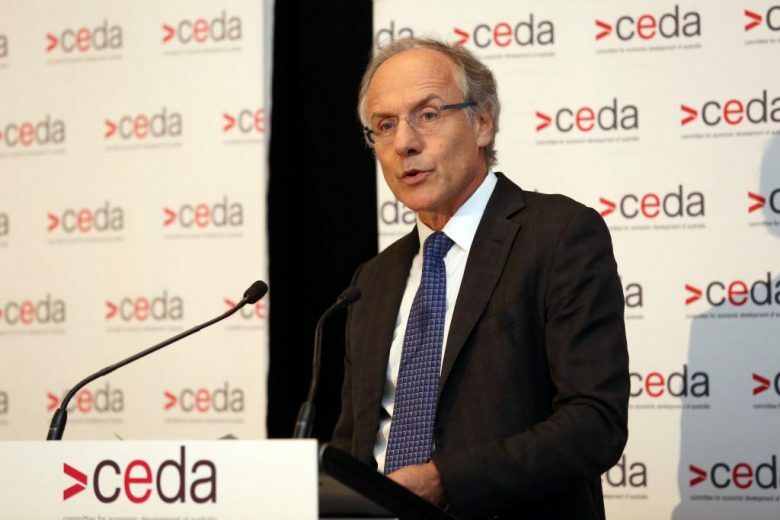 Speaking at a CEDA event in Sydney Dr Alan Finkel said the government had a vital role to play in driving the success of his proposed ethics certification by procuring AI that had met the necessary standards. The certification, which Dr Finkel called The Turing Test after scientist Alan Turing who first proposed it in 1950, would operate as a “trust stamp” for companies that meet relevant ethical standards and independent auditing requirements. “Imagine if the government demanded a Turing Certificate, it would send a very powerful signal,” he told the event on Friday. This ethics certification would apply both to the product itself and to the company’s processes in manufacturing AI, Dr Finkel said. While there may be an initial cost required to receive the certification, it would reward companies by attracting consumers, Dr Finkel said. Dr Finkel was optimistic that Australia could set a global example by making use of the recent federal budget’s allocation to AI. The allocation includes $30 million over four years to fund AI and machine learning, a Technology Roadmap and a national AI Ethics Framework. “A system that rewards quality and prioritises ethics will reward Australia,” he said. Speaking at the event, Richard Kimber, co-founder and CEO at Daisee, an Australian AI start-up, backed Dr Finkel’s proposed certification, saying the value was in “Australia having the best quality AI”. Mr Kimber also encouraged governments to consider the widespread adoption of the technology to provide better service. Deborah Walker, head of automation at IBM, told the event that organisations must “rethink skill development” as AI continues to disrupt the workforce globally. “We face an imminent and profound transformation in the workforce and must help students and employees and communities to prepare for it,” she said. Ms Walker cited recent IBM data showing 20 per cent of leaders said they had yet to plan to retrain or re-skill their workforce. One in three business leaders agreed they will need to create new jobs for AI technology in the future but most admitted they did not yet have the talent to support AI capabilities, that report found. “We need to provide multiple opportunities for those skills to be acquired throughout a person’s life,” she said.